The levying of an 18% tax on insurance premiums is detrimental to improving the penetration of insurance in the country and should be rolled back, said Nilesh Sathe, member(life) IRDAI. “With low social security provisions happening or possible in India, charging premiums at 18 per cent GST (goods and services tax) is brutal,” Sathe said in his keynote address. “Do you think increasing penetration in India is the responsibility of IRDAI or insurance companies only? 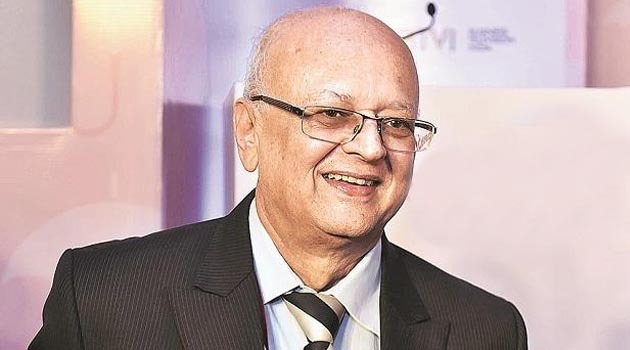 It is the responsibility of every stakeholder, including the government,” he said, adding that IRDAI had informed the government that most other countries, including developed markets, “do not charge any tax on insurance premiums”. The government must also allow separate tax breaks for pension products of insurance companies, in line with Rs. 50,000 separate head made for the new pension scheme, he said. Sathe encouraged e-commerce firms to enter the insurance sector, saying it would improve the awareness and penetration of insurance products. “Let the Amazons and the Flipkarts come into insurance. I am sure there will be more and more people who will appreciate and buy insurance as its penetration and density is low… There is a lot of market,” he said.